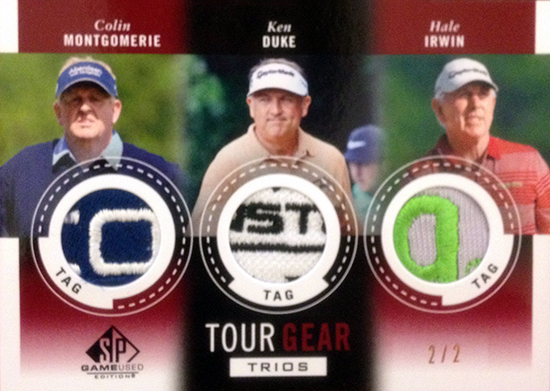 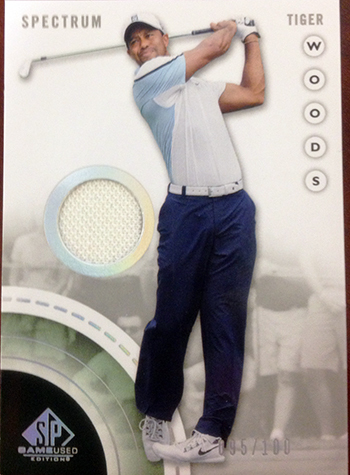 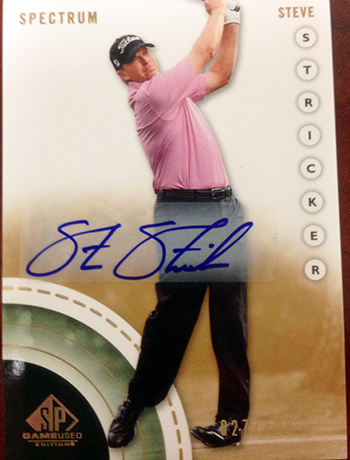 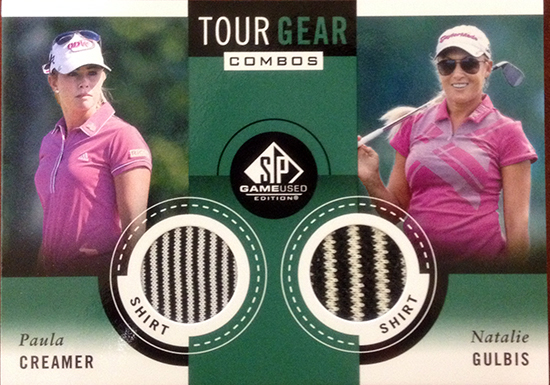 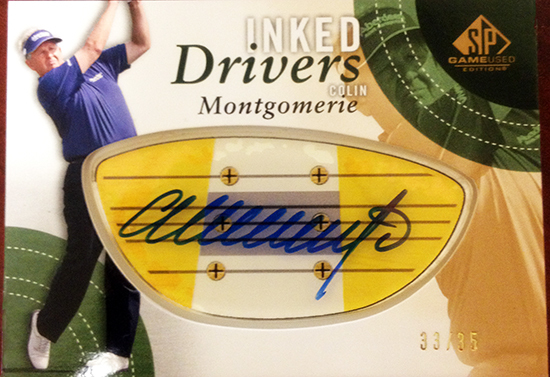 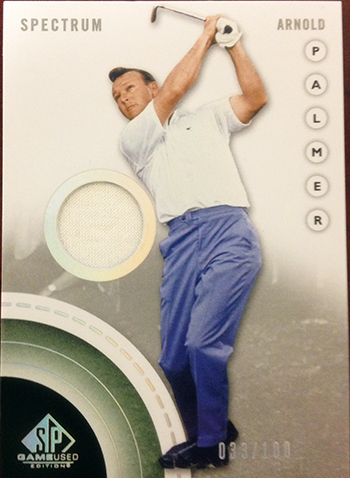 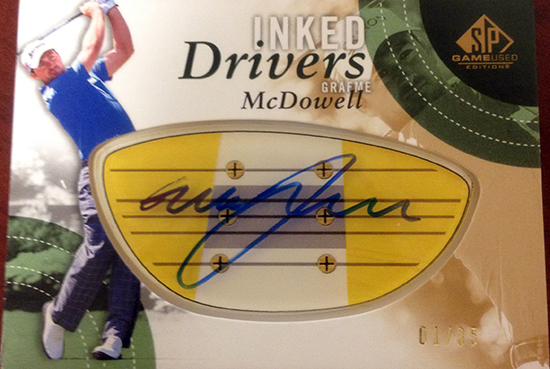 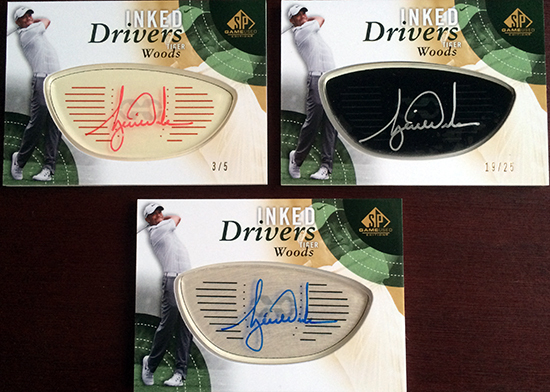 Recently Upper Deck shared a preview of the new Leaderboard Lettermarks autograph cards in 2014 SP Game-Used Golf, but as the product gets closer and closer to packing out, we wanted to provide a much more comprehensive update and preview gallery. 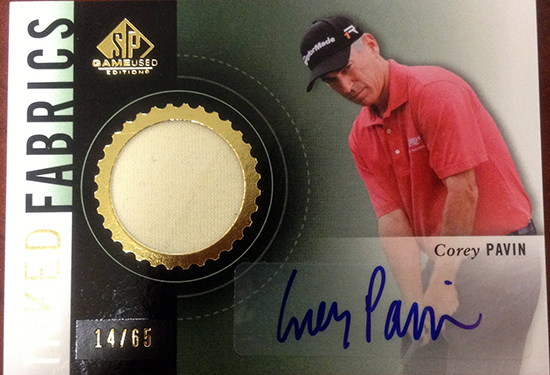 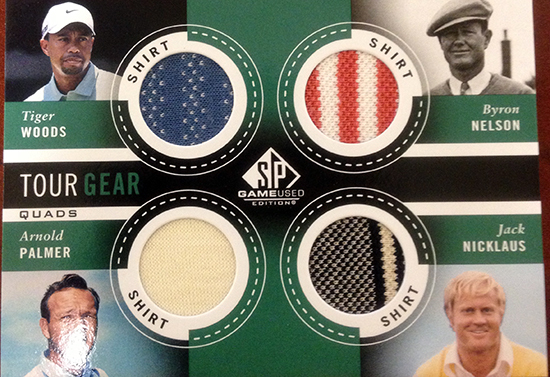 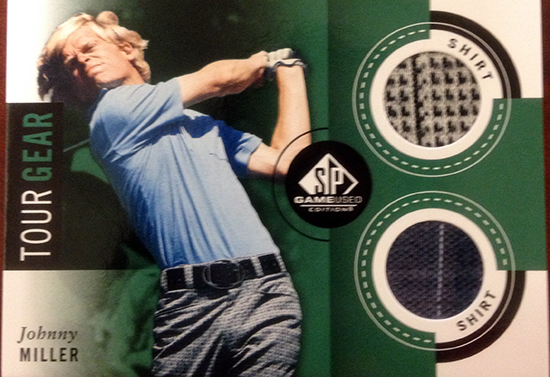 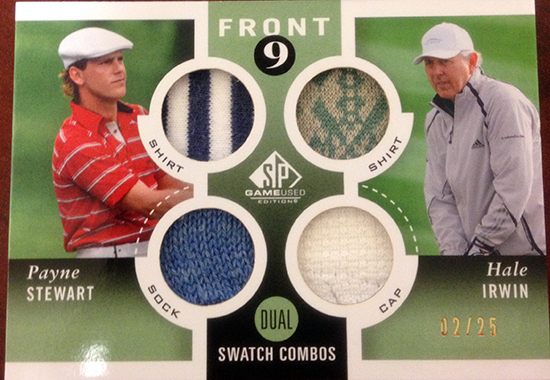 Collectors can expect to find 2014 SP Game-Used Golf in stores on May 28, don’t miss it! 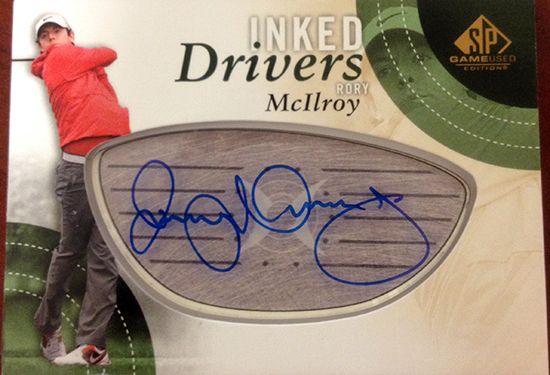 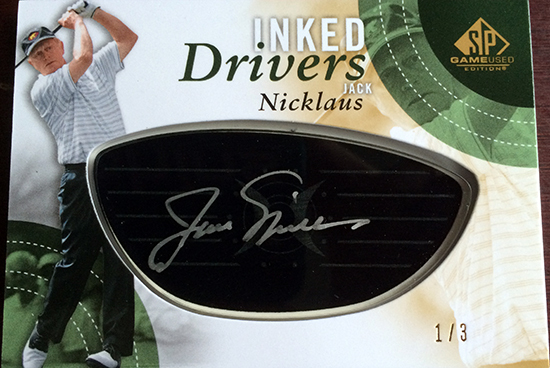 As much as it would be great to get a Woods or McIlroy auto, I would be just a bit more enthusiastic to see a Nicklaus auto in my box…the Golden Bear is the man.